AKIPRESS.COM - An upper respiratory infection has been circulating recently, leaving everyone with a dry and itchy throat. For those of you battling the constant cough, British doctors recommend indulging in some milk chocolate rather than cough syrup. University of Hull professor Alyn Morice told The Daily Record that chocolate can actually "calm coughs." 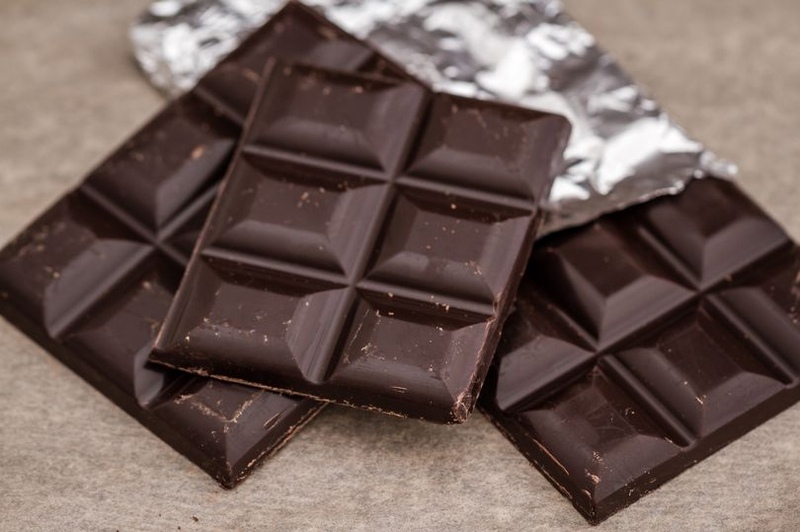 Professor Morice, the head of cardiovascular and respiratory studies and founding member of the International Society for the Study of Cough, wrote that researchers have gotten results of a recent study of over-the-counter cough medicine that contains cocoa. A study of 163 people showed that patients saw improvements in two days with the cocoa medicine. Researchers found that theobromine, an alkaloid in cocoa, is better at suppressing your urge to cough because it's sticky, which Morice said forms a coating on your throat's nerve endings. "This demulcent effect explains why honey and lemon and other sugary syrups can help, but I think there is something more going on with chocolate," Morice added.